Think about all of the tasks that you that you perform in your office: typing at your computer, talking to clients on the phone, filing papers, reading, researching and taking notes. Every home office needs the essentials to make a space like this work; a desk, bookcase, filing system and of course, an office chair! If you find yourself sitting for long periods of time while at work, investing in a high quality office chair might be one of the best things you can do for yourself. 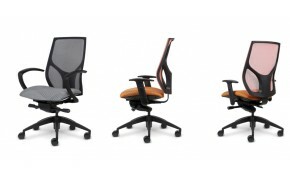 Choosing the right chair might mean the difference between being productive or not getting any work done at all. For those of us who work from home, finding the right office chair is even more important. Considering that there are already so many distractions to be had, the last thing you need to get distracted by is a chair that isn’t comfortable. 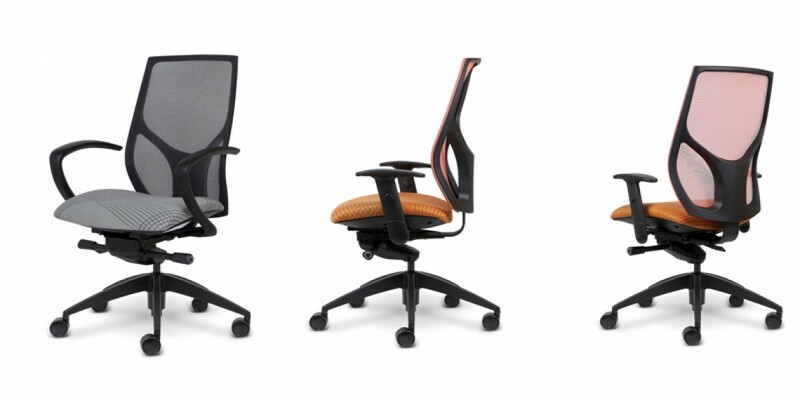 So, how do you select an office chair that fits you just right? 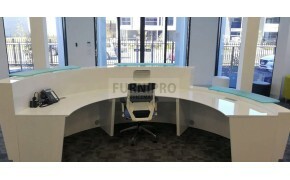 For most people, selecting an ergonomic office chair would be the first thing that comes to mind and rightly so! Ergonomic chairs can definitely help increase your comfort and productivity. When selecting an ergonomic chair however, there are still a few features that you should consider. First check that the back of the chair will provide you with proper support. High quality ergonomic chairs will have a high back that supports good posture without compromising flexibility. 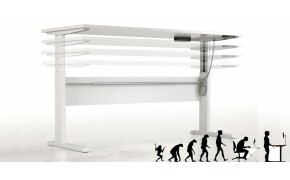 Look for a chair that is high enough to also support your neck and has a contour to provide lumbar support as well. One overlooked design function that people rarely consider is the armrests. Those should at a height and length that feels comfortable for you. Now, you may also have noticed that some office chairs don’t offer an arm rest. This is no mistake as some people might not have a need for arm rests and might even find that they get in the way of their work. 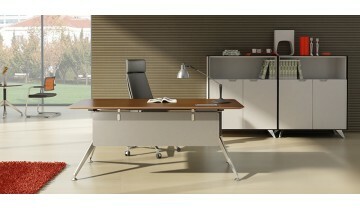 office_chairAnother design aspect to take into consideration is the seat. Have you ever initially thought that a chair was comfortable only to find yourself getting up minutes later with a change of heart? Well-made office chairs will have a seat that is neither too firm nor too soft. The perfect seat is one that is deep enough and wide enough to accommodate the user. And, since what might be the perfect seat height to me, may not be to you, it should of course be adjustable. These might seem like standard features for any office chair, but believe me, you’d be surprised how many office chairs are not height adjustable. Finally, you want to make sure that not only is the seat adjustable but, that the chair swivels as well. Your office is a space of efficiency, the last thing you need is a chair that has you scooting all over the place just to transition from the desk to the copier! With the right office chair, you can transform your home office into a place of productivity, leaving you with more time to do the things you love. 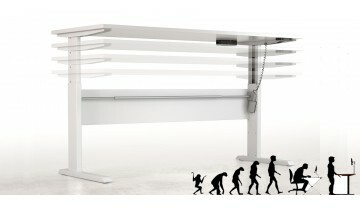 7 Science-Based Benefits of a Standing Desk..
5 Great Office Design Tips From Experts.. 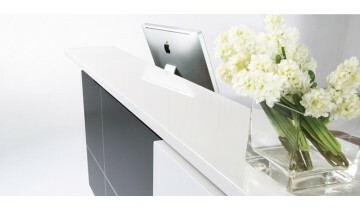 Choosing Reception Furniture for Your Office..